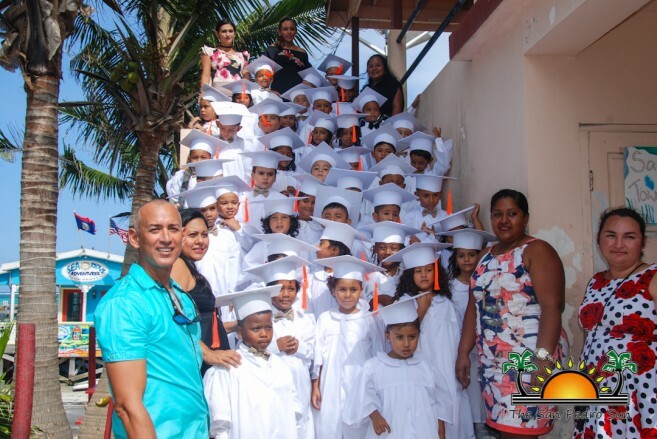 Home » Education » Graduations galore on La Isla Bonita! 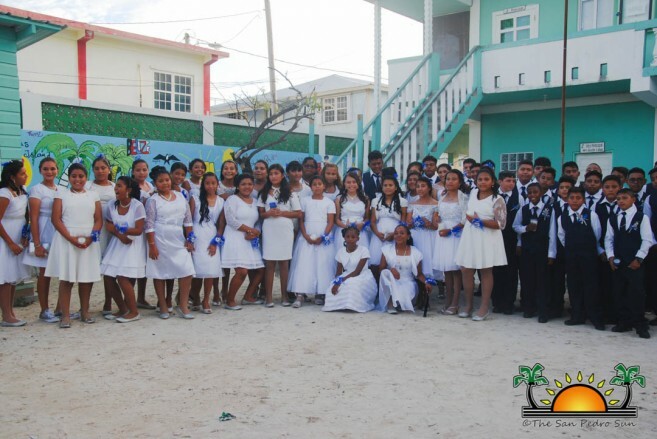 Graduations galore on La Isla Bonita! 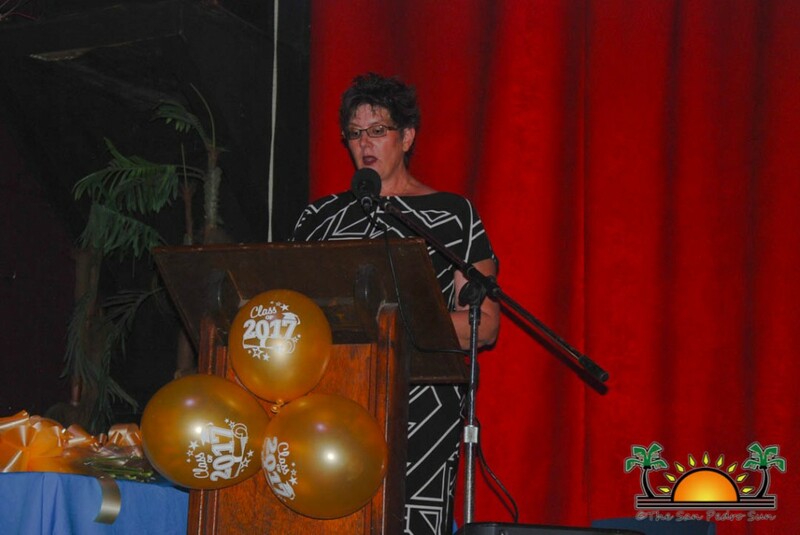 Over the past week, graduation ceremonies across the island highlighted three Standard Six classes and two preschools. 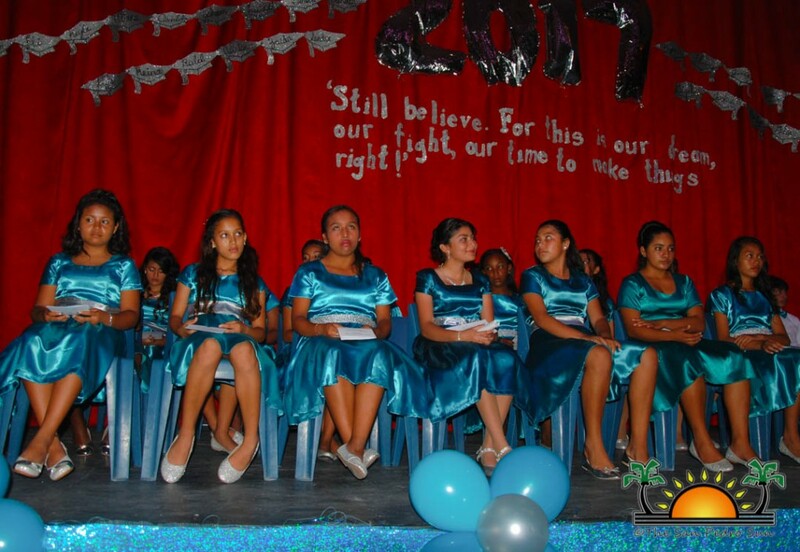 As Standard Six Students celebrated their academic achievement in completing eight years of primary school, preschoolers celebrated their entrance to primary school. 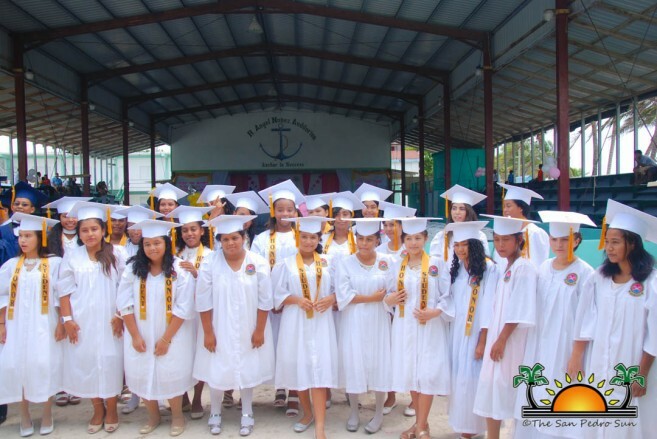 The San Pedro Roman Catholic School held their commencement exercises at the R.A. Nuñez Auditorium on Friday, June 23rd. 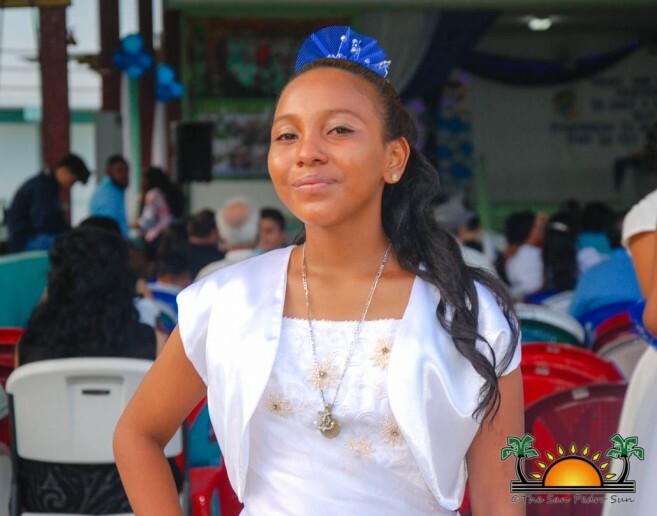 Under the theme, “What we hold of yesterday is only a memory, but tomorrow is an accomplishment yet to be made,” a total of 79 students awaited their primary school diplomas. After a short welcome speech by Jaden Lopez, the students were presented with their diplomas by Diana Cowo, Karina Bastarrachea, and Apolonius Acosta. The guest speaker address was given by Alexya Perez. 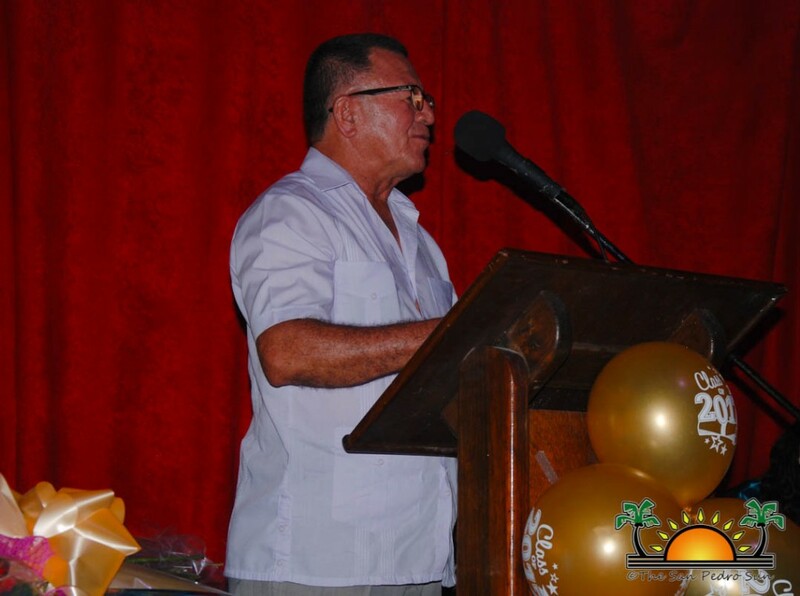 Minister of Tourism and Civil Aviation Honorable Manuel Heredia Jr., along with Mayor Daniel Guerrero, distributed subsidies to many students. The valedictorian of the Class of 2017 was Ninel Pacheco, and Erwin Torres gave the vote of thanks. 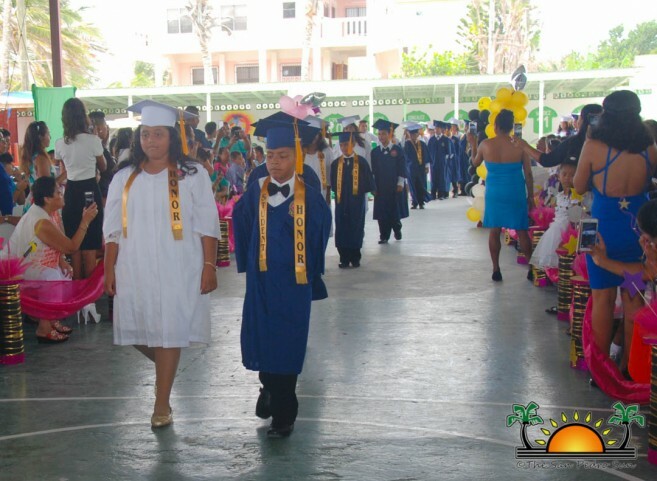 On Saturday, June 24th, ABC Preschool held their graduation ceremonies at the San Pedro Roman Catholic Church at 3PM. During a Catholic Celebration mass, Father David Mumba awarded diplomas to a total of 62 preschoolers. Following after, the graduates and their families moved to the Lions Den for a fun-filled parent’s night. 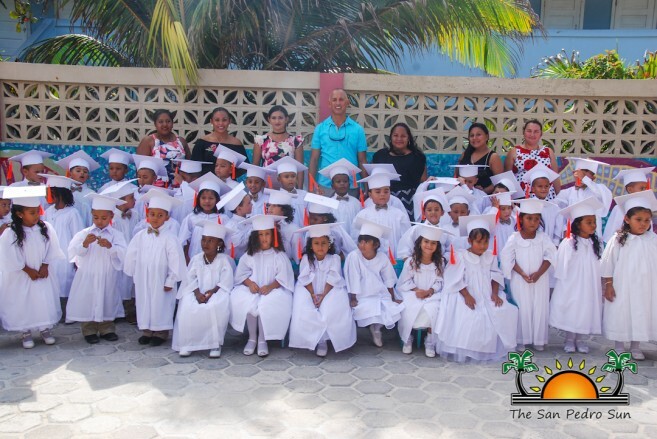 On that same Saturday, Little Angels Preschool held their Commencement Exercises at 4PM. 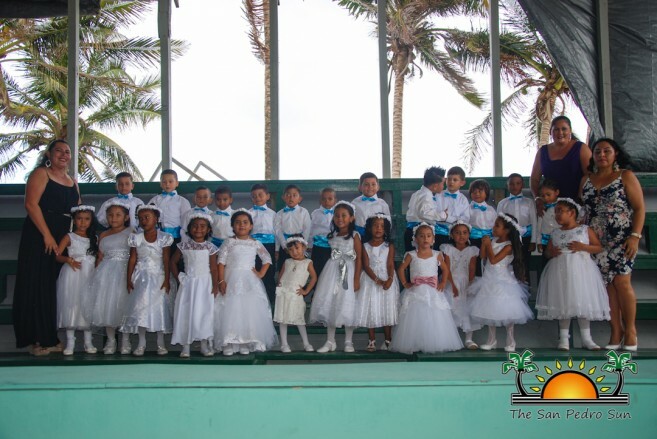 Held at the R.A. Nuñez Auditorium, 27 toddlers marched to the tunes of Pomp and Circumstance. The Master of Ceremonies was Angel Nuñez, while Zean La-Forte and Vivean Bradley gave a welcome address. Guest speaker for the event was Pastor Clive Welsh, and Principal Marina Kay awarded the diplomas. The vote of thanks was given by Baldemar Graniel III and Anaya Melendez. 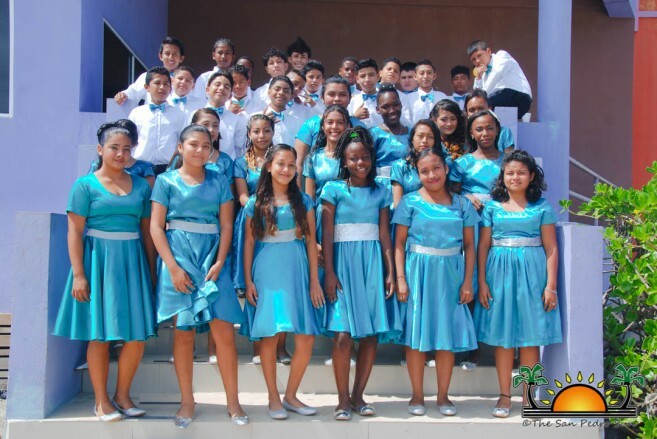 Ceremonies continued on Sunday, June 25th, and the New Horizon Seventh Day Adventist School held their 17th graduation ceremony at the R.A. Nuñez Auditorium. 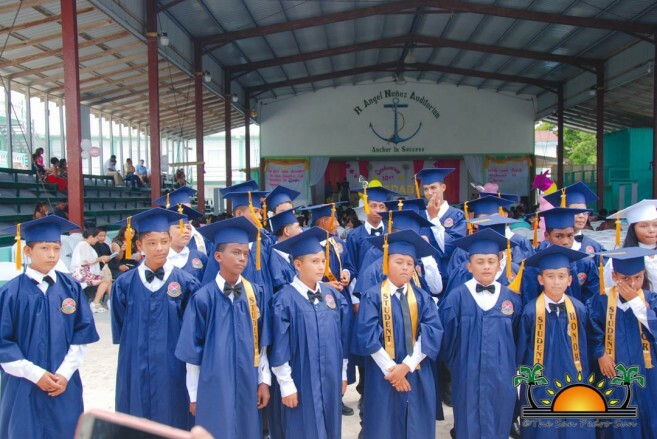 A total of 62 Standard Six students dressed in their caps and gowns marched to the tune of Pomp and Circumstance. Teacher Christian Ramos and Teacher Xeoanie Cisneros served as the Master of Ceremonies. Marilyn Cuellar gave the welcome address, and the valedictory address was given by Javon Espejo. The guest speaker was Javier Williams, and certificates were distributed by Standard Six Teachers, Kayla Palacio and Annie Sima. 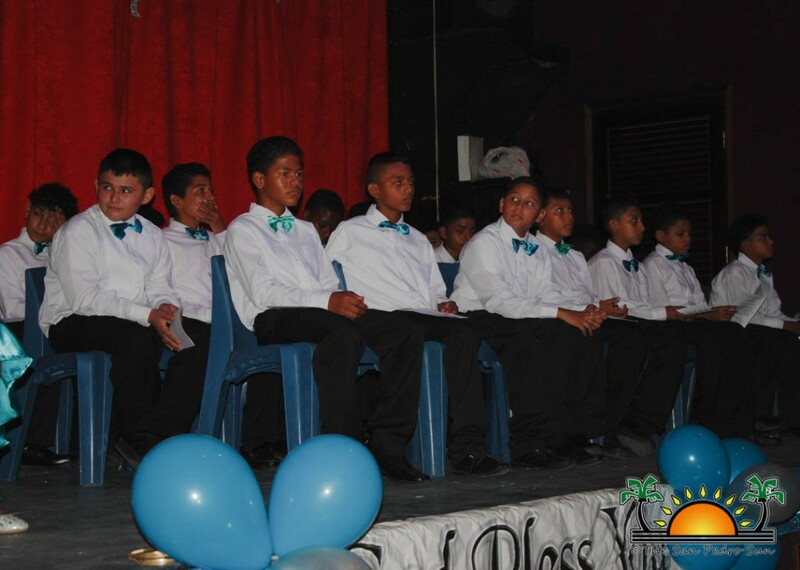 On that same Sunday, the Holy Cross Anglican School held their graduation ceremonies at the Paradise Theater at 2PM. Of the 41 graduating, student Vanessa Gonzalez gave the valedictory address. Guest speaker of the ceremony was Virginia Vasquez, and certificates and awards were given out by Olivia Tasher. Keyla Chi gave the vote of thanks to end the ceremony. Congratulations to the graduates of 2017! Disciplinary action in Secondary Schools – who is in charge?